As our world becomes smaller, more and more people are moving outside of their home country and into a different culture. Chances are, there will be a number of expats in the city to which you plan to move and chances are, they have formed a little community of their own. I don't mean to say that they aren't integrating into the existing culture, but they may find comfort in also being part of a community of people who are foreigners as well. Sometimes organizations will have "teams", so the expat community will be mostly others working for the same organization, other times it is a conglomerate of expats who may be embassy workers, traditional missionaries, families on business, etc. Integrating into this community may take a little more finesse than simply moving into the neighborhood. Moving overseas with young children can be a daunting proposition, and thinking about “breaking into” the existing expat community may be intimidating. These people have often seen countless families come and go, so it may be difficult for them to warmly welcome yet another newcomer. 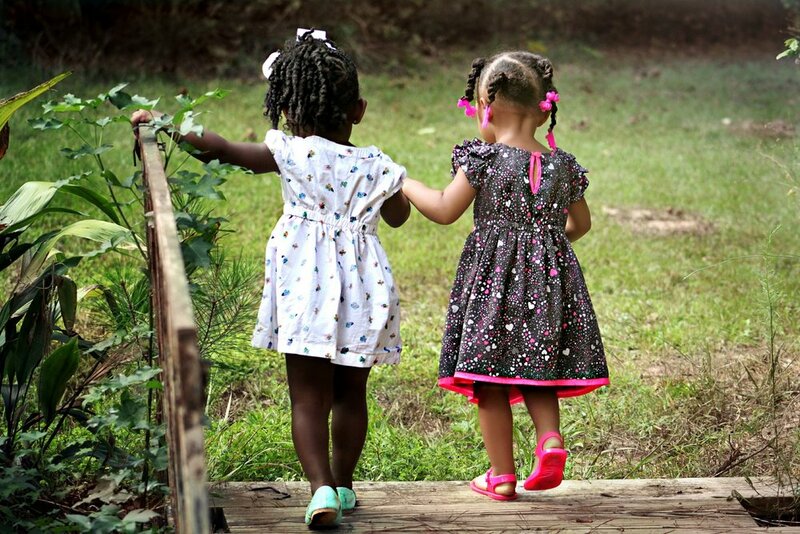 So how can you help your children to pursue friendships within the expat community? How can you as parents integrate into the community? Having a support system of people you trust is important no matter where you are living, but especially so when you're learning to navigate a new culture. Make connections ahead of time. If possible, make an effort to connect with other expats in the community where you will be moving before you get there. If your children will be attending school, see if you and your child(ren) can meet with the teacher before school starts and/or connect with a family who has a child in the same class. You can do this either in person, via Skype or another Internet video program. Be intentional about reaching out. The expat community is often very fluid, with people frequently coming and going. Unfortunately, this means that they may not be intentional about reaching out to newcomers. So, as the newcomer, you may need to do the work of reaching out. Don’t be a hermit. It can be easy to hide away when you are trying to run a household in the midst of culture shock, and the act of simply buying groceries is mentally taxing. This can be especially problematic for families who choose to homeschool because they have to make a more concerted effort to be out in the expat community. 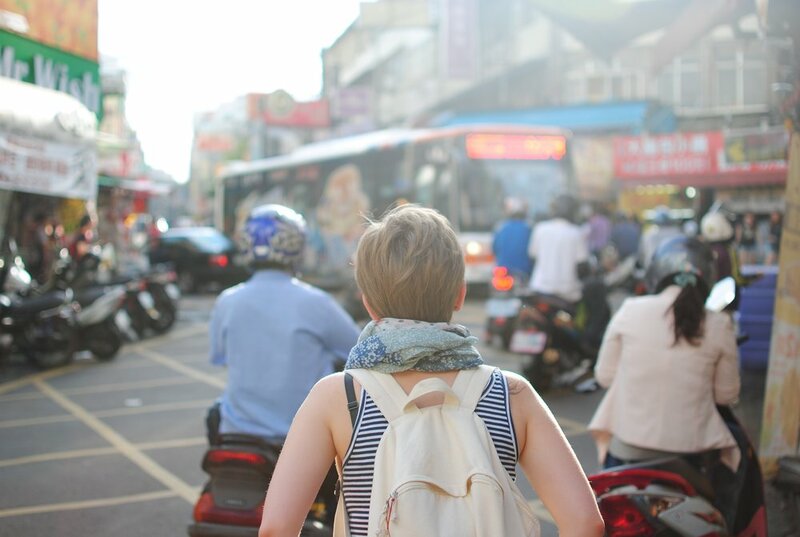 Unfortunately, the expat community often sees so many newcomers come and go, that they may not have the energy or desire to pursue a new family who seems to choose to keep to themselves. It is your job to put yourself and your kids out there so that your family can have the opportunity to make friends. Find ways to get involved. A great strength of many expat communities is that they tend to have a lot of activities and events going on. Find out how to get on the expat community’s email or newspaper list and start attending events! Be encouraged. Kids make friends easily. Whether you are planning on them attending a local school, international school, or boarding school, be encouraged that your kids will likely be warmly welcomed. Living overseas can be an incredible experience and connecting with other expats can enhance that experience for you and your kids. Integrating into the expat community may take effort on your part, but if you plan ahead, be intentional, put yourself out there, and find ways for your family to get involved, you will likely find a diverse community of people who will welcome you into their tribe.